GCALV family and friends in Paris in January 2019. Great weekend full of trainings, rodas and samba. Published 5. 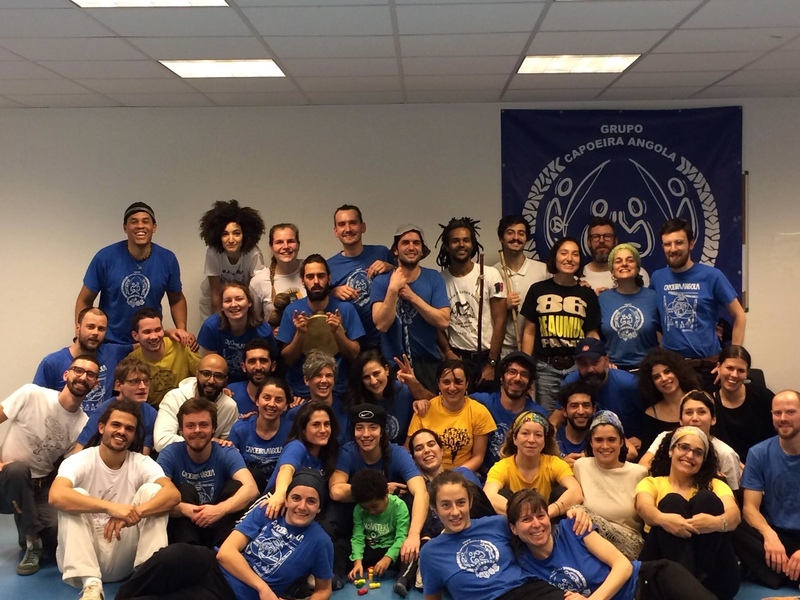 February 2019 at 1280 × 960 in Welcome to Grupo Capoeira Angola Liberdade de Vadiar Oslo!